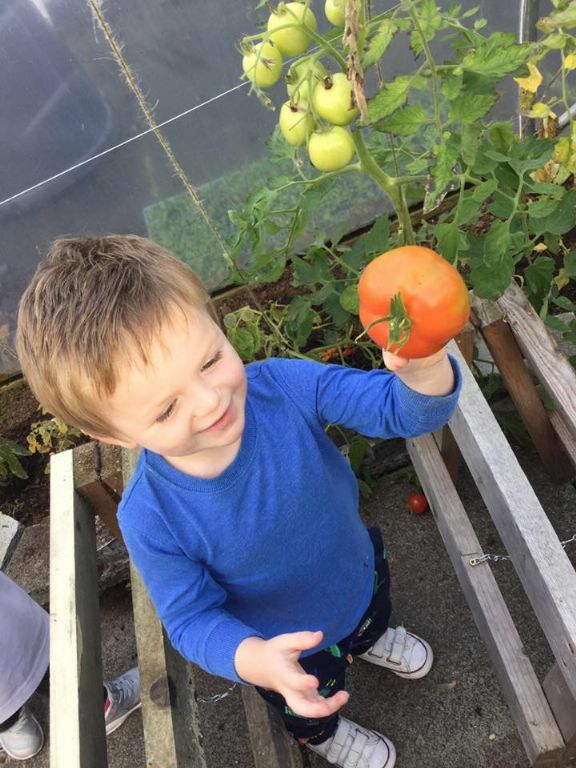 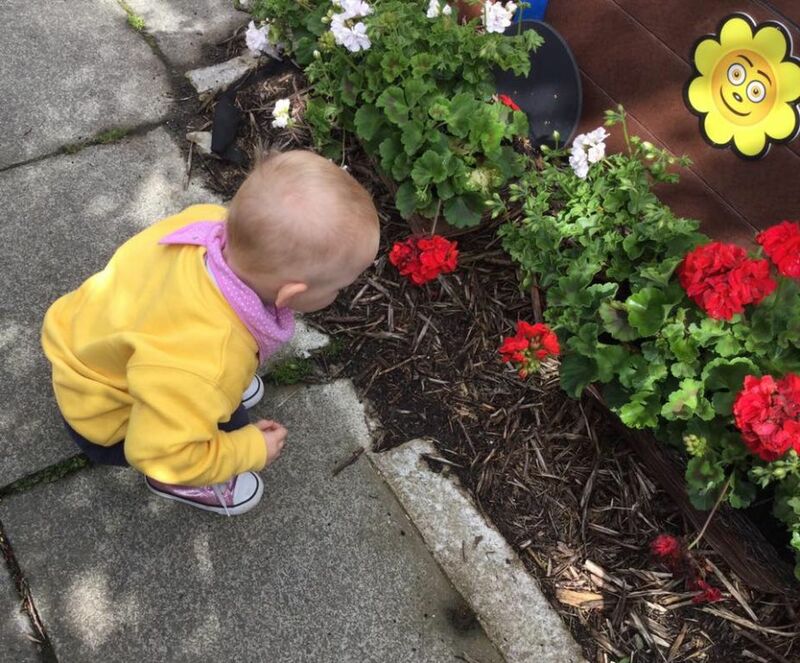 Children love to play and learn in our sensory garden everyday. 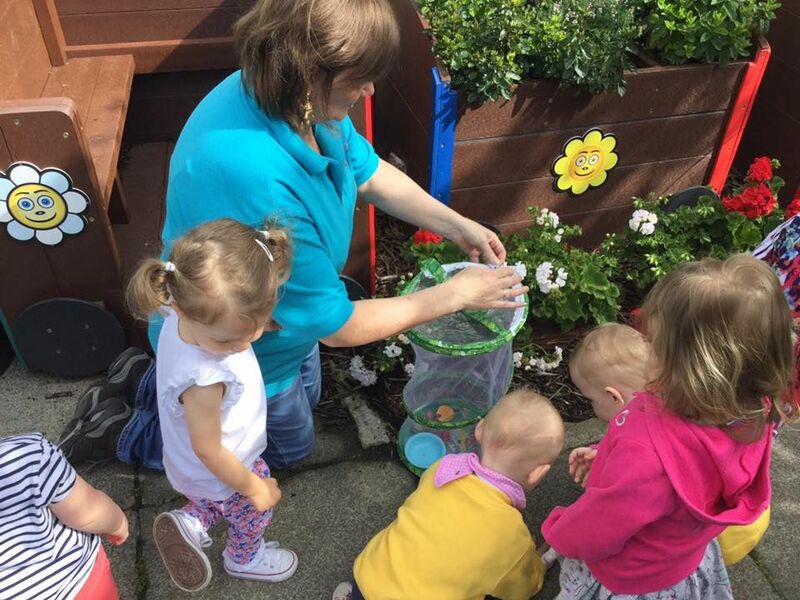 They have recently learnt and witnessed the life cylce of a butterfly before releasing them into our garden. 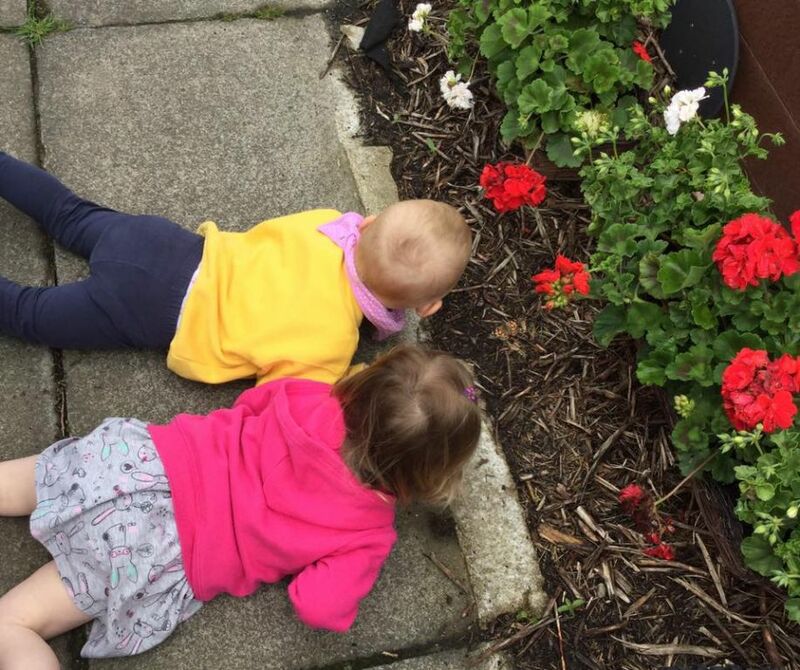 There is lots of flowers for us to explore and even some tadpoles. 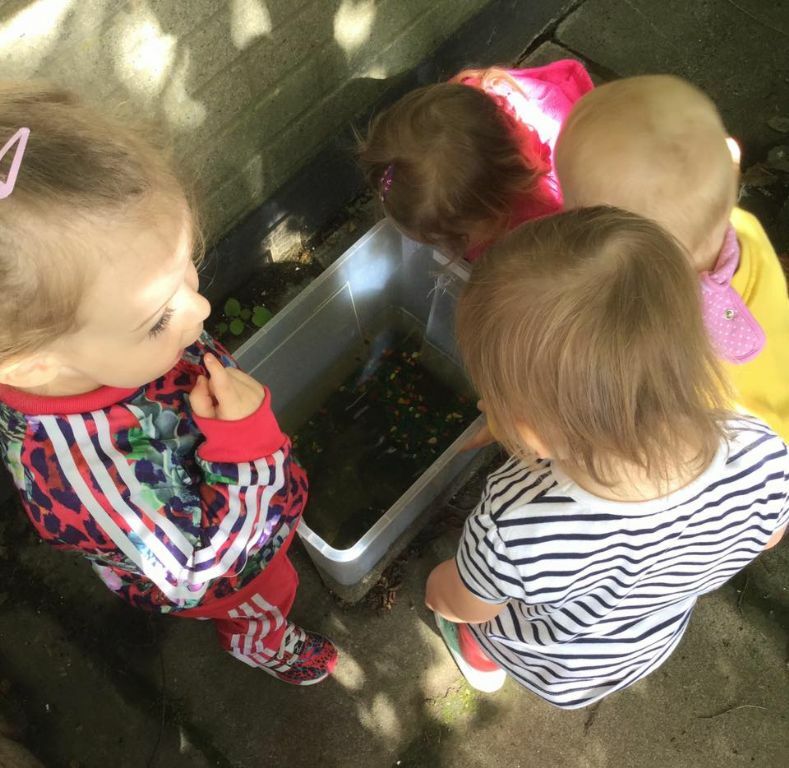 This area is particuarly popular with our Jellie tots as its completely enclosed so there is lots of freedom. 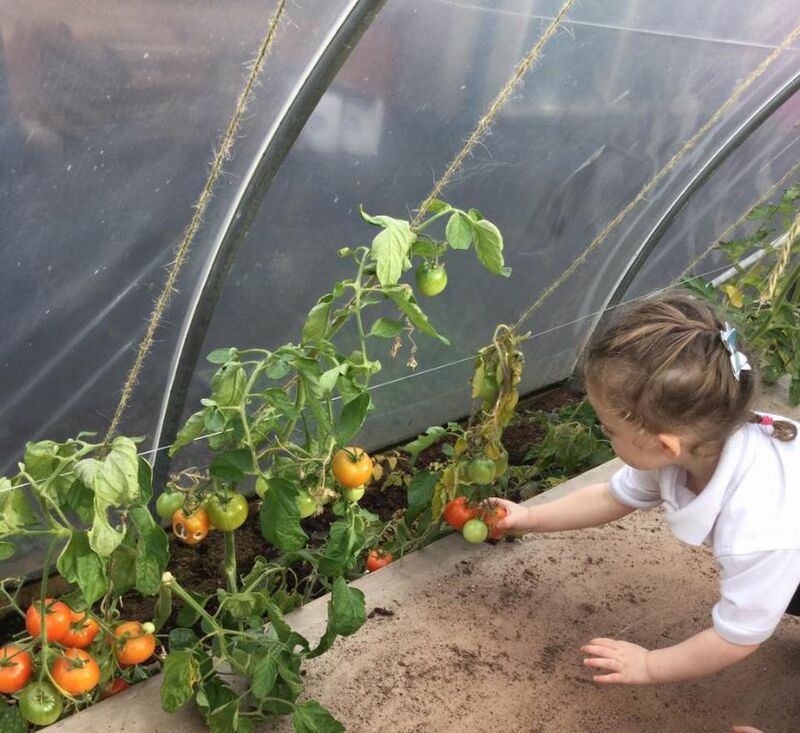 Smarties love coming out to this space as its completely safe they love exploring, tasting some of the food that we grow and smell all the flowers, plants and herbs.